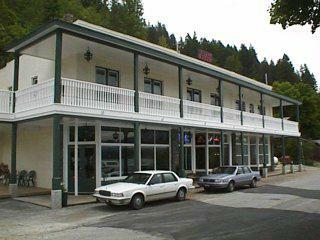 When you travel East towards Montana from Sandpoint Idaho on the scenic Byway 200 you will travel through Hope Idaho. 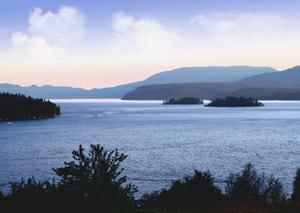 Aptly named with expansive lake views featuring the hope islands and picture perfect sunsets. 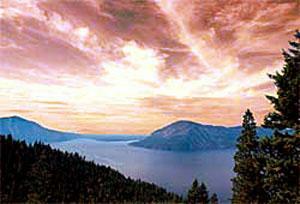 Just 12 miles from Sandpoint, on the North shore of Lake Pend Oreille. Hope found its begining with the building of the Northern Pacific Railroad which has since settled into two unique cities. Hope and East Hope and just beyond that (the name I love) Beyond Hope on the Sam Owen Game preserve on the Hope peninsula. Hope was once a bustling town of 3000 while the railroad was being built. Quite a bit of the labor to make the railroad were Chinese, brought over under 25 year contracts, Once the railroad was finished many made their home in Hope. The Historic Hotel Hope, was built by Joseph M. Jeannot in 1897 and still watches over Lake Pend Oreille and is currently for sale. In the basement are the tunnels that once allowed guests to go to the railway station. Hotel Hope has had its share of celebrity guests over the years including Teddy Roosevelt, Bing Crosby, J.P. Morgan, and Gary Cooper. Today the town isn’t nearly as full, but you can get a great meal on the floating restraunt or rent a boat at the Hope Marina. On the peninsula is the Sam Owen Campground, with over 80 campsites, and boat ramp. At treat for visitors and locals alike is a drive on the Hope pennisula where hundreds of whitetail deer make this preserve their home. In the fall and winter Bald Eagles are in abundance. 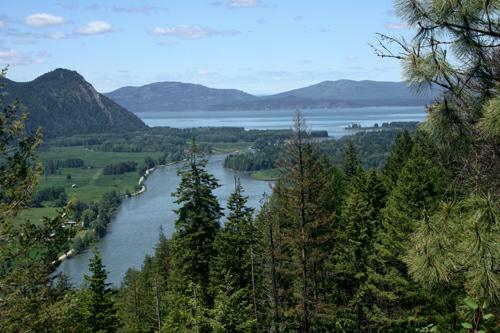 When coming in from Montana, Clark Fork Idaho is the port of entry to the gorgeous Pend Oreille Scenic Byway along Highway 200. Clark Fork is a small town. The population sign at one end of town says 553 and at the other 558. Smile. But no matter how many people live here it always been a draw for people seeking the peace and quite that mountain lifestyle. A large portion of the land is owned by the state and provide the perfect play ground for outdoor recreation. This photo was taken near Antelope lake overlooking Derr Island. The most prominent feature Clark Fork, Idaho is the clark Fork river which feeds Lake Pend Oreille the largest lake in Idaho. For the history lesson, much of the area was formed by glaciers and catacalizmic floods. Just about where the Cabinet Gorge dam now stands was a mile high ice dam which formed the Great Lake missoula. (which was the size of Lake Erie and Lake Ontario combined.) The ice dam failed repeatedly with each glacial advancement, causing cataclysmic floods that swept through Idaho and Washington and Oregon. These towering walls of water and glacial ice moved at such tremendous speeds that researchers believe the lake may have empties in as little as 2 to 3 days. Our first inhabitants were the Flathead indians. Meriweather Lewis and William Clark explored the area during the 1806 Lewis and Clark Expedition. In 1864 Northern Pacific Railroad started construction on a railroad line between Lake Superior and Puget Sound. In 1881 construction on the transcontinental line through the Bitterroot and Cabinet Mountains had begun and with the railroad the towns of Clark Fork and Hope were formed. In 1916 a bridge was constructed over the Clark Fork River and ridding the area of the need to operate a ferry. The Cabinet Gorge dam is just upstream and supplies power to the area. Also upstream is the Cabinet Gorge fish hatchery, designed to handle 20 million Kokanee salmon annually. Clark Fork offers great fishing, wildlife and bird watching, Mountain Biking, Miles of National Forest Service Trails. 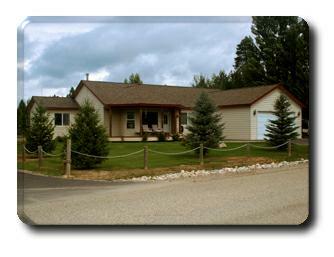 Located at the northeast end of Lake Pend Oreille on the Clark Fork River, this small but active community hosts a full range of outdoor activities, restaurants, and lodging. What to use the blog for…. Bob presented a bonus challenge which I just found. It is too late to get the bonus points, but it did get me to thinking about how I use my blog and website. I am the first one to tout the benefits of blogs and websites. I have always floundered a bit on what to put in my Active Rain blog because it felt like it should be geared more to agents than to the clients I work with everyday. It seemed senseless to place a list of sellers tips for selling their home on this blog, because everyone in the community has relatively the same advise to give. So I have stuck to advertising my listings or write about something that might help a fellow agent. All of these pages make it into my farm and relocation packages and even my listing presentations. I also post upcoming events and a best deals and send my clients to these posts all the time. What a wonderful idea though to put them all on the Active Rain blog and tie them into the localism group. I was rather suprised earlier today. I recently made a post in my blog with links to the Sandpoint Bypass project aerial photos. Today I went to Google to see if anything new had been posted and was presented with my picture at the top of the results. Shocked yes, but always happy to see the power of blogs at work. So if you get tired of hearing about what I consider the prettiest place on earth, blame it on Bob! 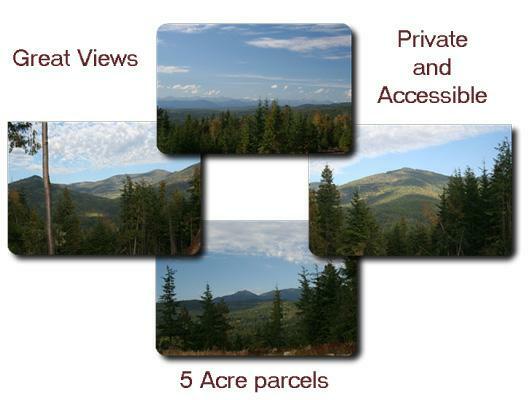 20 Picturesque acres overlooking the scenic mountains. Thick rich forest. Phone & power to property line & water to be well. Several possible building sites to choose from. Perfect for horses, atv’s, hiking, hunting! Grab your piece of heaven today! 4 bedroom on almost a half acre. Home if in a great neighborhood has a landscaped fenced yard. 16×20 shop w/ a 16×12 lean-to, and a 2 car heated finished attached garage. Good cents home with 2 x 6 contruction and r21 insulation and a wood stove. Master bedroom with master bath with jetted tub, vaulted ceilings and a wrap around porch/deck. Located on a paved street close to town. 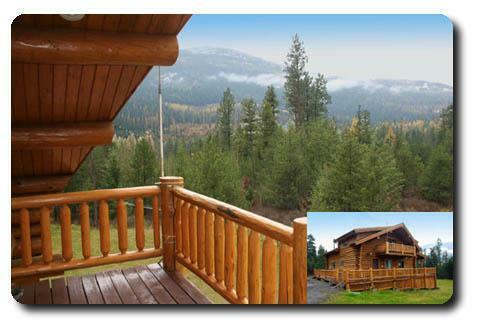 Fantastic 3 bedroom, 3 bath Caribou Creek log home on 20 acres with access to Forest service land. Horseback riding, snow mobiling, hiking trails. 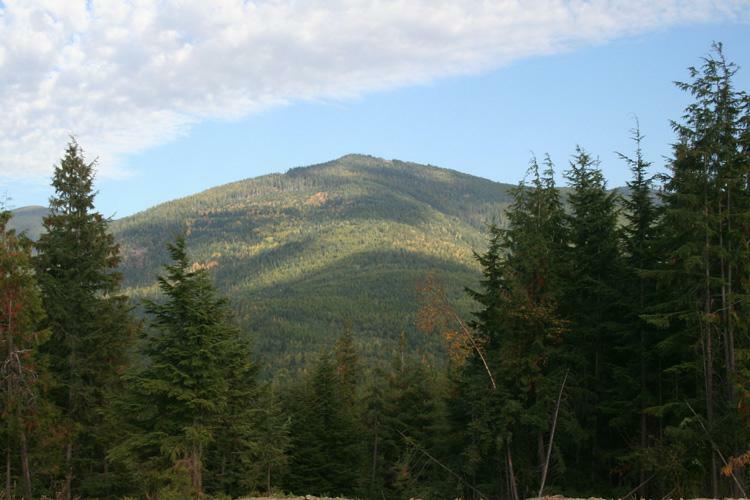 Mature trees and outstanding mountain views. Large shop and 4 stall barn w/corral. Very private setting, hydronic heating w/woodstove. Walkoutdaylight basement w/wrap around decks and seperate entrance. 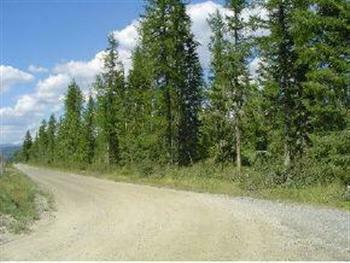 Additional 20 acre and 33.75 acre parcel available. Starting at 499k for the home on 20 acres. the woman who cleans the school?” Surely this was some kind of joke. asked if the last question would count toward our quiz grade. also learned her name was Dorothy.